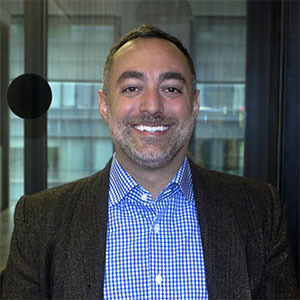 Angelo DeFilippis overseas operational and revenue driving initiatives at PandoLogic. His involvement with paradigm shifts in US media begins in 2000 and exposed him to the nuances of successfully creating positive customer experiences. He has a proven track record of helping business partners increase their revenue and create operational efficiencies. His team overseas the vital role of collaborating with the Israeli office and ensuring strategic PandoLogic goals are achieved. Prior to joining PandoLogic, Angelo managed operations for Time Warner Cable and worked major events for Infinity/CBS Radio.